In many ways, your business is a living, breathing entity. It is subject to massive amounts of change, often resulting from factors completely out of your control. Whether large or small, these changes can have a drastic effect, either positive or negative, depending on how you manage them. While it's impossible to have complete control over every aspect of your business, there are things you can do to stay in check. Improving communication and creating content are both great ways to improve productivity levels. And one of the best ways to see positive change is to focus on knowledge management and build a knowledge base for your company. The first step towards leveraging knowledge management is understanding what it is. 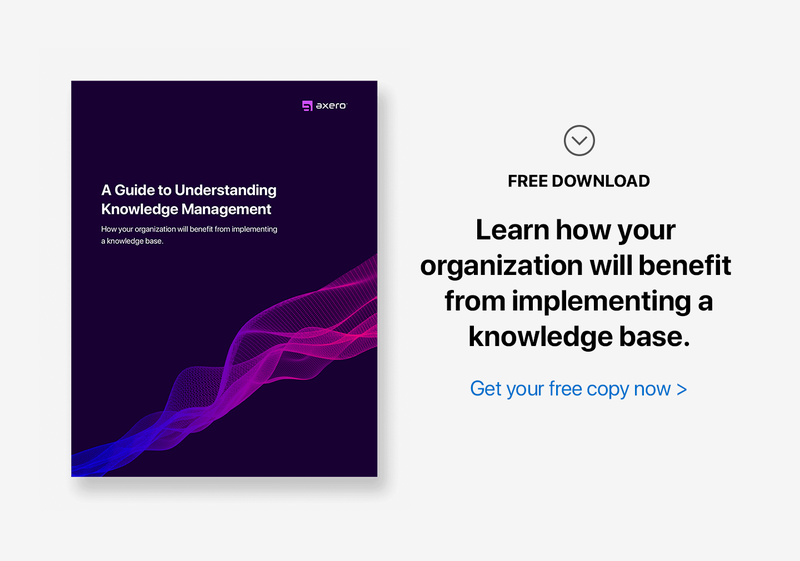 Knowledge management as a concept has only been around for a couple of decades, but the basics are as old as business itself. Knowledge management is the process of managing the knowledge and information that is central to business operations ... typically in a way that brings everything together in a holistic manner. Effective knowledge management requires you to catalog and distribute knowledge and information. Making this information available to employees and customers is beneficial for everyone. There are many ways to improve knowledge management in your company. Businesses are adopting modern technologies to take knowledge management to the next level. These technologies allow them to build an online knowledge base. The top 6 benefits of building a knowledge base. 1. Faster access to information. For employees, having quick access to information increases productivity and produces greater satisfaction. This is one of the biggest problems associated with paper knowledge bases (think filing cabinets) ... finding the right information often requires wading through hundreds of documents. And sometimes, the information can't be found at all. In contrast, an online knowledge base allows users to enter search terms to find information within seconds. Onboarding new employees is an essential and difficult process. But when they have instant access to internal documentation and training materials, they will understand the company guidelines, procedures, and mission with ease. When you build a knowledge base with the right materials, onboarding employees becomes easy. It gives every new employee their best opportunity to succeed. 3. Improved customer service and support. 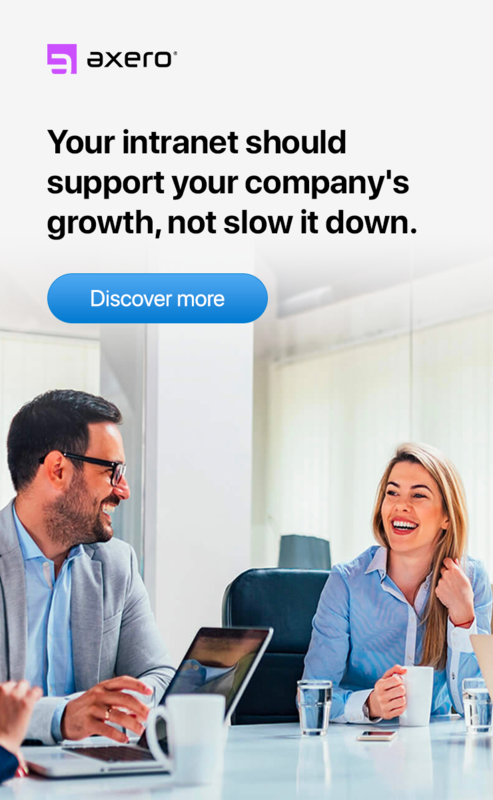 While building a knowledge base adds tremendous value to the internal operations of your company, using an external knowledge base can have a positive effect on customer service. Modern customer service necessitates instant answers and solutions to customer service issues. By providing customers with a self-service knowledge base of information, you'll reduce the number of queries directed towards employees. This empowers customers to gain immediate answers to their questions. 4. Less cause for confusion. Anytime a large amount of information needs to be processed at once, the potential for confusion is high. One of the best ways to avoid confusion and cut problems is to focus on organization from the start. Organizing business-related information in a well-designed knowledge base will ensure that confusion doesn't occur. This can prevent future costly mistakes. 5. Higher levels of productivity. It's no secret that increased employee productivity translates to higher profits. So whenever employees have to dig for information that should be accessible, productivity goes down and profits follow. But if you take the time to build a knowledge base and store information in an intuitive manner, productivity levels will soar. 6. Consistency of guidelines and processes. One of the biggest challenges in business is remaining consistent with guidelines and processes. It can take trial and error to identify best practices, but once found, business owners understand the value of remaining consistent. Locking-down information in a knowledge base ensures you don't have to worry about losing those important, and difficult to get processes. Building a knowledge base with Communifire - 5 key features. Communifire offers many features, each with specific benefits, that can bring your organizational knowledge management to the next level. Documenting pre-existing knowledge is one of the main purposes for building a knowledge base. When you have a well-designed knowledge base platform to work from, your employees can work together to create new documentation. It can be archived and referred back to at any time. 2. Organic knowledge building through discussions. The best way to create valuable, accurate content for your knowledge base is through internal discussions and collaboration. Communifire allows your employees to take part in group or individual discussions, in real-time. This ensures that every participant is on the same page. Any concerns can be addressed the moment they come up. Organic knowledge-building through discussions is one of the clearest benefits of knowledge management software like Communifire ... and it happens naturally. 3. Smart filters and robust search features. As your knowledge base grows with valuable information, it can be difficult to find what you're looking for. That's why having filters and search features is essential to organize and uncover the information when you need it. Many popular knowledge base technologies don't come equipped with robust search capabilities. But Communifire has smart filters and robust search features that allow you to catalog information by adding tags, ensuring every piece of information is accessible. The more you tag, the better. 4. Removal of information silos. Information silos are difficult to avoid ... especially among organizations with a constant flow of knowledge and information. These silos can be dangerous and can bring about confusion, information overlap, and misinformation. The organized nature of knowledge management software means you won't have to worry about information silos. 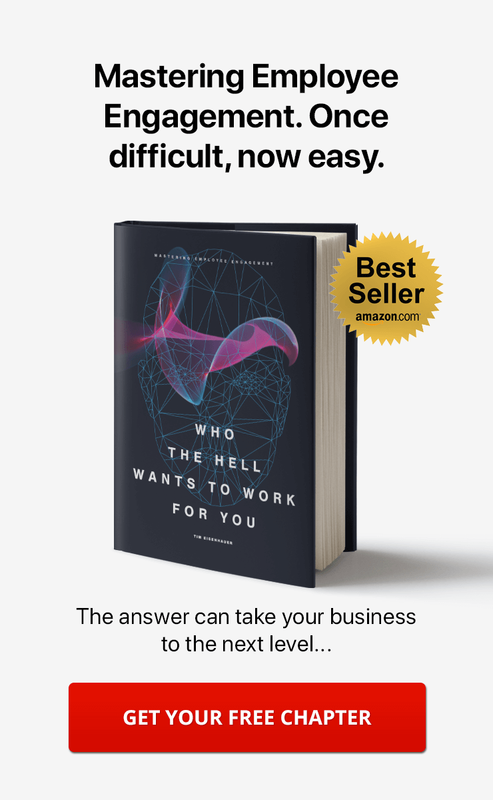 This helps employees stay on the same page. Every organization has people who are experts in their own right. One person may have a penchant for putting together strategic marketing plans ... while another may be a sales wizard. Calling upon experts is essential when building a knowledge base, but it's not always easy to identify them in large companies. By having employees create profiles within your company's social community and listing their expertise, matching the right person to the right task becomes much easier. 8 effective tips for building a knowledge base. When building a knowledge base, there are many routes you and your team can take. Each organization, and each knowlege base, is unique. It requires careful consideration to develop a system that best fits your company. 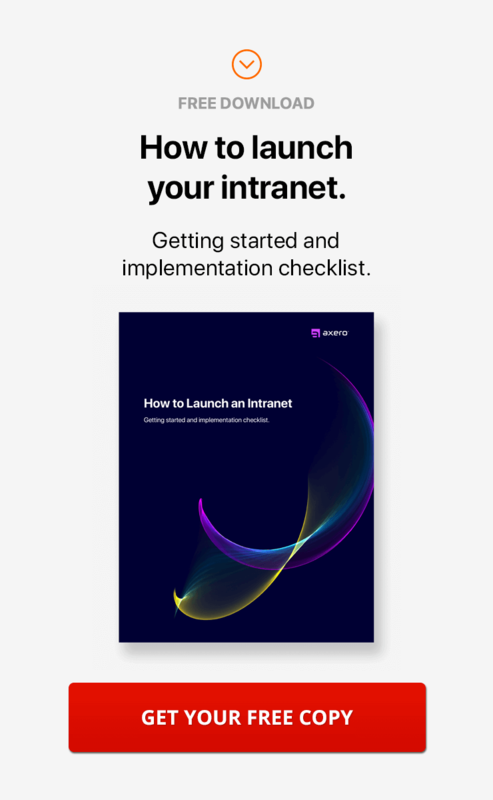 While there is no one-size-fits-all approach to building a knowledge base, there are plenty of things you can do to ensure you're on the right track. You may be tempted to build a knowledge base with many categories, especially if you have a large backlog of content. But the worst thing you can do in these early stages is to make things more confusing than they have to be. Starting simple with broad categorization is the best way to make sure no one suffers information overload. Remember, you can always make things more complex later should you choose to. 2. Develop a consistent writing style. Whenever you have a large amount of information to catalog, you'll want to maintain consistency. You'll want to develop a consistent "voice" across the information in your knowledge base. It can be difficult, especially when you have several writers working on many articles at the same time. Developing writing guidelines will ensure that everyone knows the style, content type, and tone. 3. Catalog all your discoveries. As each workday passes, you'll stumble upon things that are worth noting. Perhaps there's a bug in a new product or service that needs to be fixed, or maybe you'll discover a better solution to a common problem. By making notes and cataloging your discoveries, you can keep your knowledge base up to date and turn it into an article to share with others. When people create articles for a company's knowledge base, it's common to place the majority of focus on the written word. Of course, text is important when developing articles, but don't overlook the effectiveness of images. Adding images to your knowledge base articles can keep attention spans high and draw people to your articles in the first place. Taking a few moments to find the right image and add it into your article is time well spent. 5. Identify knowledge base leaders. As with any team, someone must take a leadership role when building a knowledge base. Even if everyone involved is on the same page, having a leader, or group of leaders, will ensure that problems don't occur. This could be someone in a managerial role, or a team member who has a strong interest in managing a knowledge base. It's important to take into consideration how people consume information today. The best performing articles come in a "list" format. Readers find it easier to digest. Consider this when publishing content to your knowledge base. Your readership will be much higher if you take a list-centric approach to content creation. To get the most out of a knowledge base, it has to be easy to search. Digging through many articles can be quite tricky, especially when you seek a specific piece. When you tag articles, searching for content becomes easy. If employees don't have issues locating information, they won't suffer from productivity issues either. Sometimes, the best way to gain insight about your products and services is to look towards the customers. When you give your audience a platform to share insights, questions, and concerns related to your products, you can learn valuable information. You can use this to resolve potential issues and help push your business forward. Building a knowledge base with Communifire can be beneficial for businesses across all industries. Take Communifire for a test run, and learn what it can do for your organization.